Home » News » 2015 tickets on sale soon! 2015 tickets on sale soon! 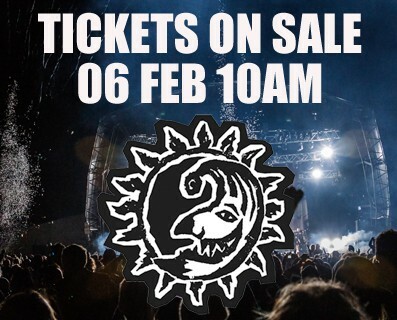 Tickets for the 2015 festival go on sale on Friday 06 February and then the full line-ups for the MAIN STAGE and THE BIG TOP and the SUNDAY THEME will be announced on Tuesday 24 March. To say we are excited here at HQ would be an understatement. We have confirmed some of our favourite acts to play this year including some acts we’ve wanted for over 10 years to join us at Escot Park! Hope to see you this Summer at Escot Park – its going to be a BEAUTIFUL one!